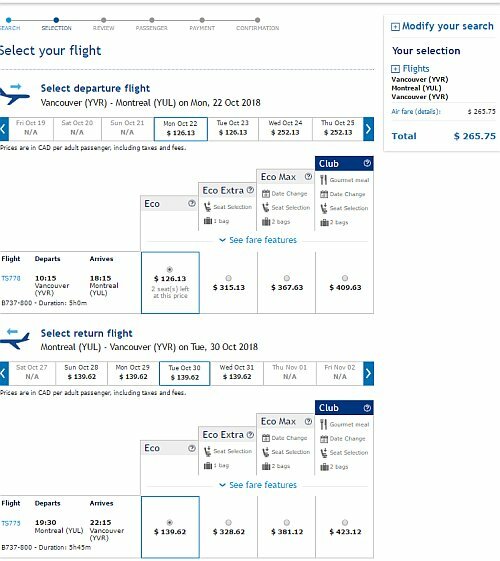 Air Transat has dropped the price of some of their June, September, and October flights from Vancouver to Montreal down to $265 CAD roundtrip including taxes. 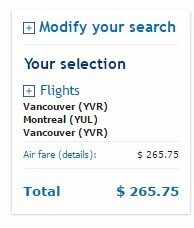 Vice-versa flights (Montreal to Vancouver) are also available for $285 CAD roundtrip. Update @ 8:24 PM PST - The only month left with cheap roundtrip flights is October. I've listed the remaining dates in the update below. 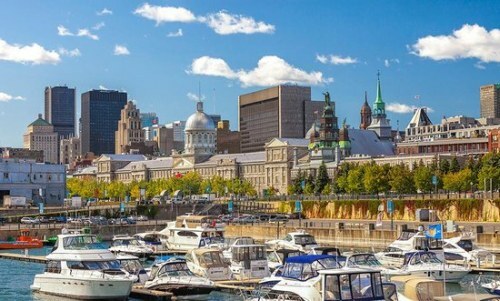 There are cheap one way flights to Montreal in June and July. Update @ 8:24 PM PST - The only month left with $265 roundtrip flights is October. There are still cheap one way flights to Montreal in June and July ($126). vancouver, yvr, flight deals, air transat, canada, north america, montreal, quebec and yul. No Responses to "Vancouver to Montreal (or vice versa) - $265 CAD roundtrip including taxes | non-stop flights"